The minute we spotted Mimosa at A Most Curious Wedding Fair 2015, that was it! 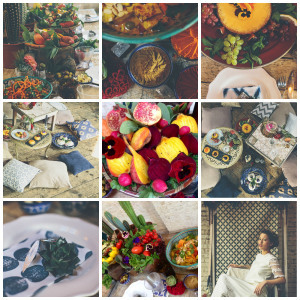 Their vibrant, colourful and creative foods adorned with their beautifully Moroccan bowls and hand-painted plates caught our eye… it was bohemian food heaven. Mimosa have 15 years’ experience in the catering industry and offer services for a range of events, from family birthdays to corporate events and weddings. They are a vibrant catering company serving tasty home produced food with a strong Mediterranean accent – their recipes are a mixture of original Moroccan and Mediterranean, classic French and Italian. They have an amazing selection of handmade canapés, hot and cold buffets, sit down meals and offer bespoke catering for you to completely customise your menu! Wedding cakes are a huge part of weddings. The cake cutting ceremony is always a special moment for the bride and groom. However, if you want to step out of the box at your own wedding, there are always some good alternatives. In this next post, I am going to review some clever dessert ideas that work well with different wedding styles! as the days get longer and the sun gets hotter, we start thinking about all of the sweet summer weddings coming up in the next few months. there’s nothing quite like a summer evening in edmonton, so why not make the most of it with a creative menu fit for a wedding reception on a summer day. here are ten mouthwatering ideas for your summer wedding menu – enjoy! 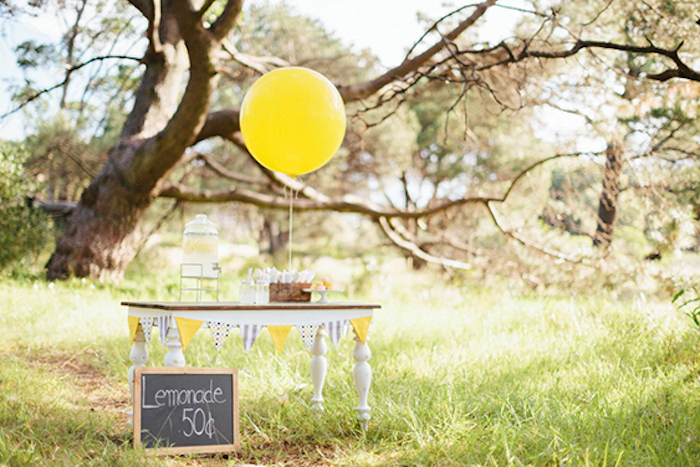 iced tea bar – picture this: a station with a few different types of iced tea, a pile of lemons to add, mason jars, and colour-coordinated straws and napkins. your wedding guests will love making their tea their own – and being refreshed on a hot day!